No win nut; Swing nut fast cymbal mounting adapter. One piece unit screw onto existing 8mm cymbal tilter. 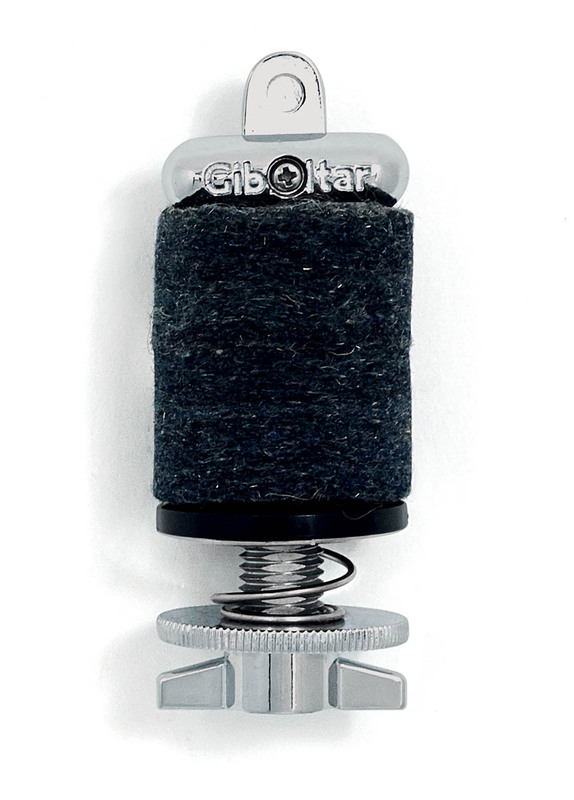 Fits on any brand cymbal stand with standard 8mm cymbal tilter. Creates the fastest Cymbal mounting ever.